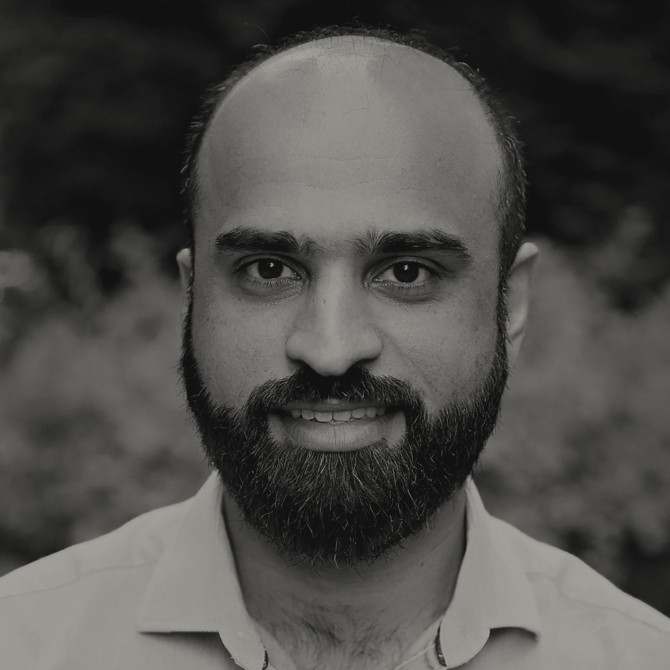 Basharat is an MBA who has successfully led and managed complex, large-scale initiatives for more than ten years. He has experience in formulating, launching, and executing CRM strategy. Before coming to the United States, he was head of Etisalat’s Group Support Center, which had nine teams, with 134 reps delivering support to 24 million subscribers. Basharat’s son and two daughters keep him busy when he’s at home, and he’s an active volunteer in regular community events at AMI Seattle. Basharat has led thrilling high-altitude (14,000+ feet) expeditions with Team Unimog in the Himalaya and the Karakoram mountains.